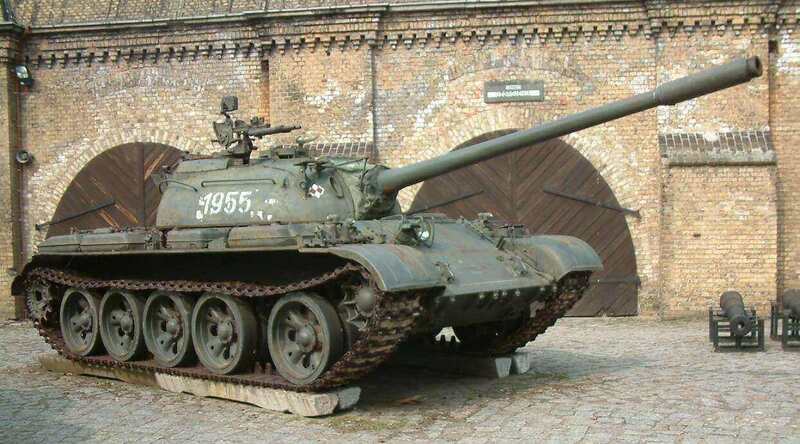 In the 1950s, the Soviet Union developed the T54/55, drawing upon their wartime experience. The T54/55 mounted a 100mm gun, and was the most-produced tank in the world. In total, more than 100,000 units were built for domestic and export use. 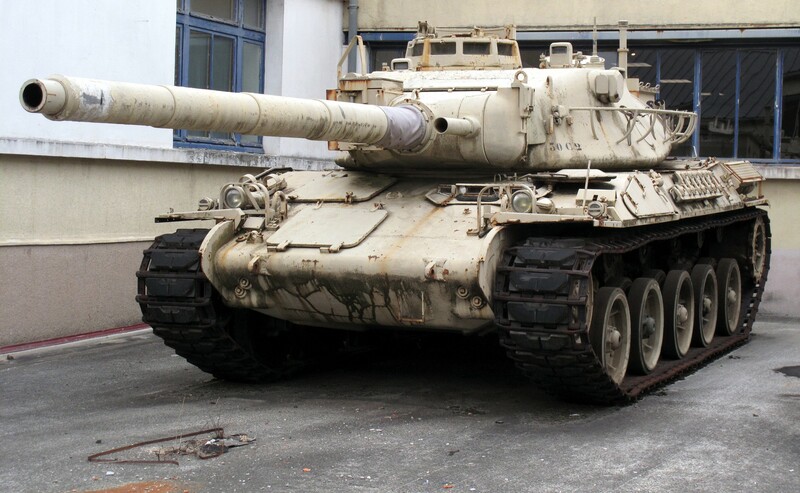 More than 60 nations fielded this tank, and it appeared in more than ten conflicts across the world such as the Arab–Israeli Wars, the Vietnam War, and both Gulf Wars. 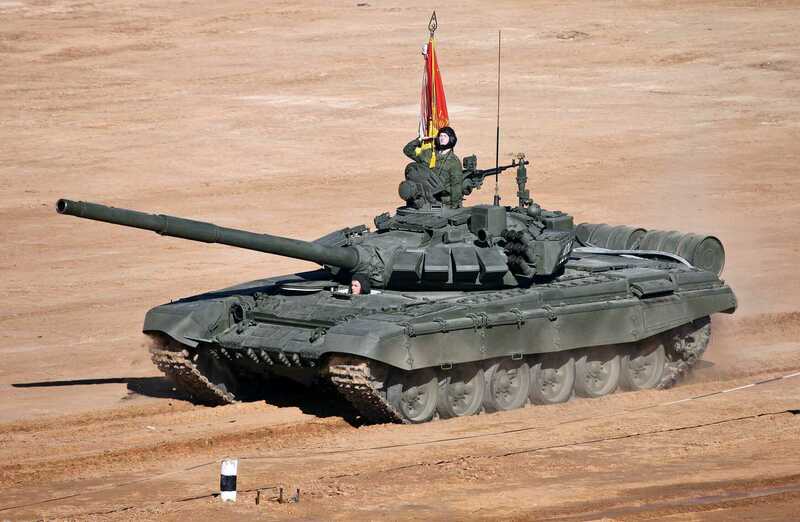 The Chinese People's Liberation Army’s Type 59 tank is a copy of the T54/55. 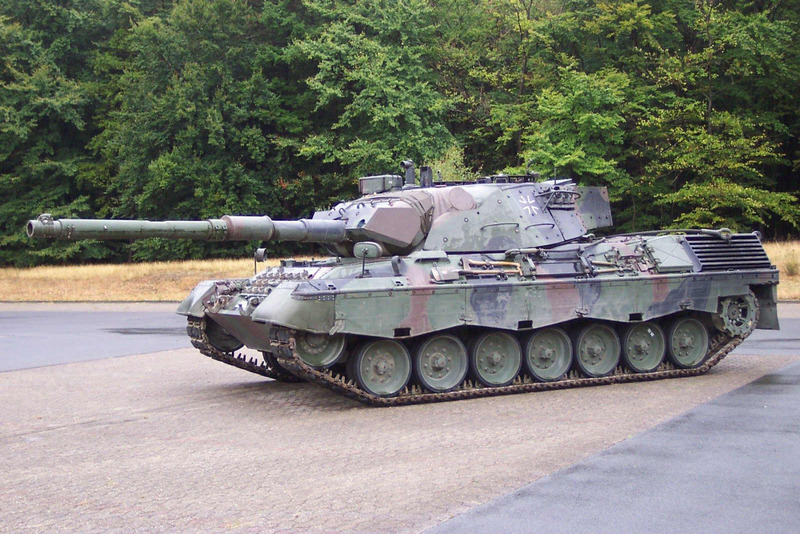 In the 1960s, West Germany developed the Leopard tank. 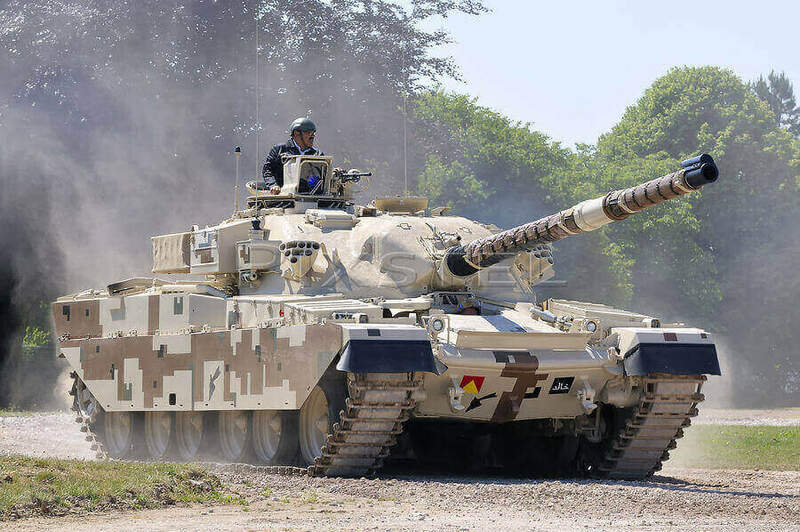 This new tank gained recognition as the best tank in the world, putting German tank design back on the world map. Around the same time, France developed the AMX 30 series of tanks, and the British updated their Centurion tanks. Both series of tanks mounted 105mm guns, which were the standard weapons of tanks of Western nations at the time. Tank designers around the world also paid more attention to night fighting capability, so infrared night vision was added. The Soviets, on the other hand, always believed in using large-calibre main guns. At first, the T-64 equipped a 115mm smoothbore gun and autoloader, which meant that it only needed a crew of 3. It was later upgraded to mount a 125mm gun. The T-64 established the framework upon which future Soviet tanks would be built for decades to come. 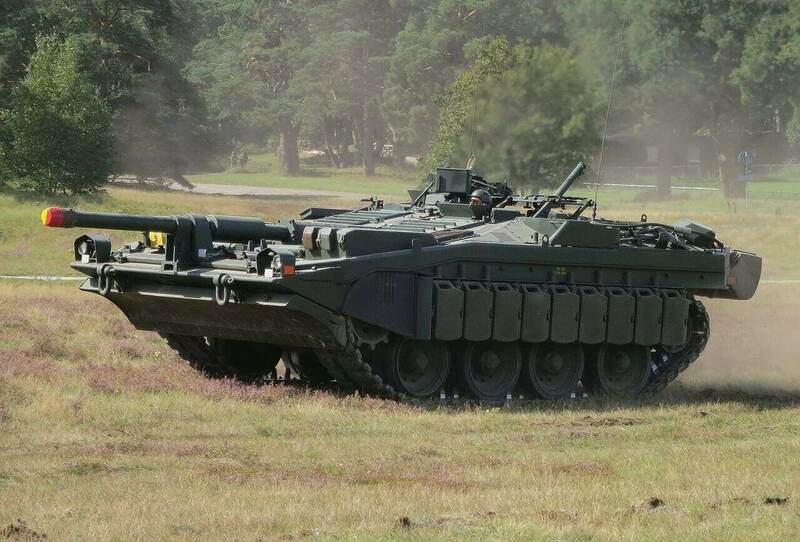 In the 1960s, the British developed the “Chieftain” tank. Chieftain was the first Western tank equipped 120mm gun. 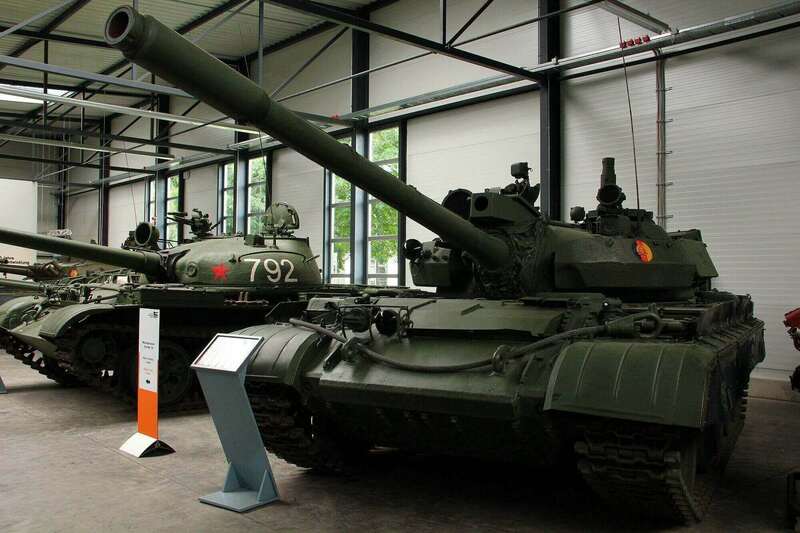 On the other hand, Soviets developed the T-72, which mounted a 125mm smoothbore gun. Western tanks favoured manual loading over automatic loading, because many years of testing had shown that autoloaders tended to break down. Additionally, tank maintenance was much easier when done by a crew of 4 rather than a crew of 3. Soviet war doctrine, however, viewed tanks and their crews as expendable and replaceable, which is why they accepted these apparent defects. In contrast, Western society valued human lives more highly, which is why Western tanks are designed to maximise the crew's survivability. The most unique tank developed during the Cold War was the Swedish Stridsvagn 103, also known as the “S-Tank” . It had no no turret, and thus resembled the German tank destroyers of WW II. The S-Tank came with a 105mm gun and auto-loader, and only needed a crew of 3. 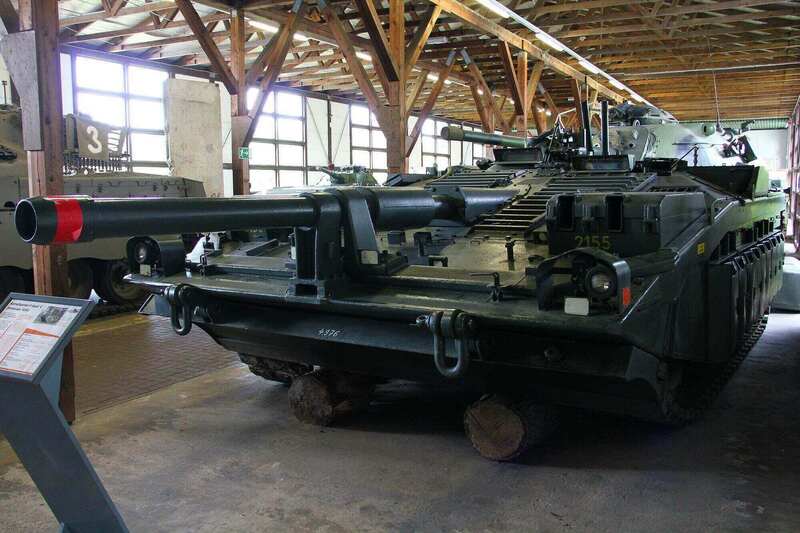 Its silhouette was quite low, and in order to navigate the rugged terrain of Sweden, the S-Tank also had a hydraulic system for adjusting the hull's position. 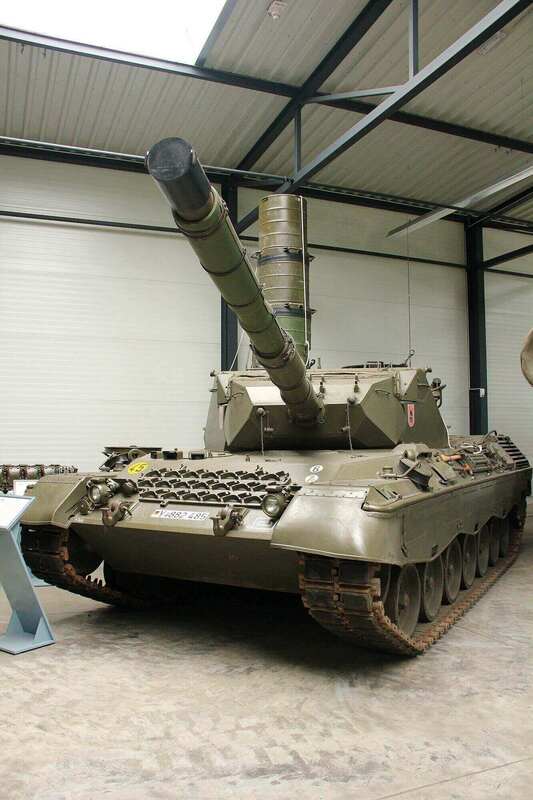 Another peculiar tank was the Merkava, developed by Israel in 1970s. Israel is a small nation surrounded by neighbours with whom it has had several conflicts in the past. As such, Israeli tank designers treated human lives with utmost importance. 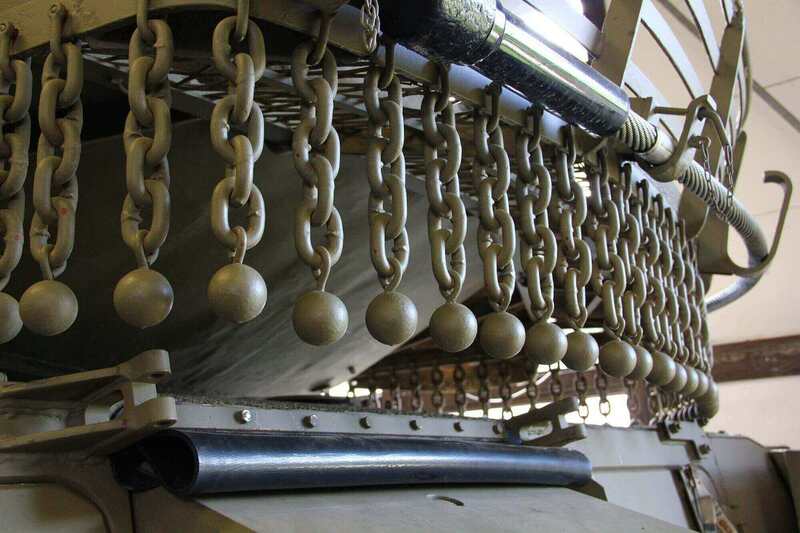 This can be seen in the tank's design: the engine of the Merkava is located at the front of the tank instead of the back. This provides more protection for the crew, and the space made available from relocating the engine can fit 6 soldiers. This makes the Merkava both a tank and infantry fighting vehicle. Since its inception, Israel has continuously improved the Merkava. 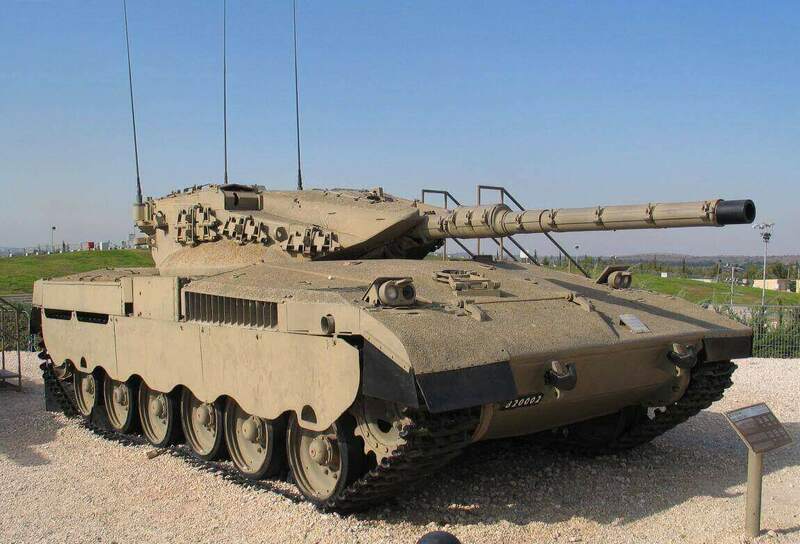 The Merkavas currently in use by Israel are the 4th generation of the Merkava series.